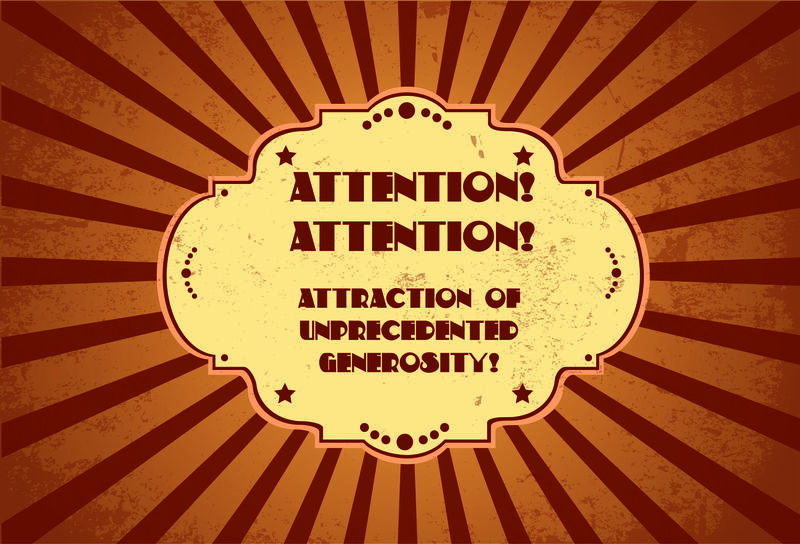 Home » News » Attention, attraction of unprecedented generosity! We announce a 20% discount on all our products. Hurry! Hurry! limited time only from 1 to 5 september !